Party tonight, the idea of that is surely more than a must! The quote is from a very famous book… I’ll let you guess! This entry was posted in Daily Photo's and Chit-chat and tagged #creative writing, #fun, #Happy, #love, #muse, #music, #poetic licence ✒, #rose 🌹, #spring, #writing ✒📖, daffodil, ditty, JOY, postaday, verse, words. Bookmark the permalink. 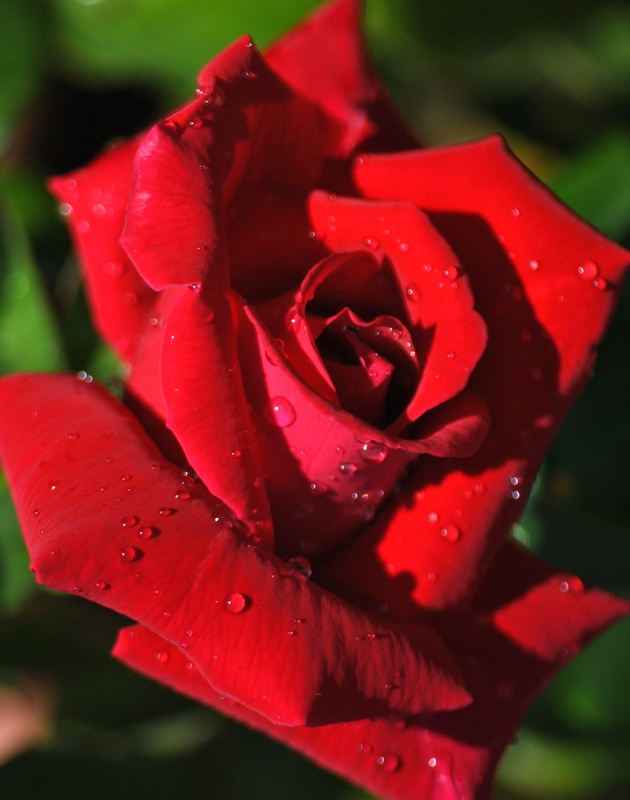 Nothing is like a red rose, so perfect! Especially if one is lucky enough to take the photo in one’s own garden! You made the effort. We liked it. Still, what iizzz love?